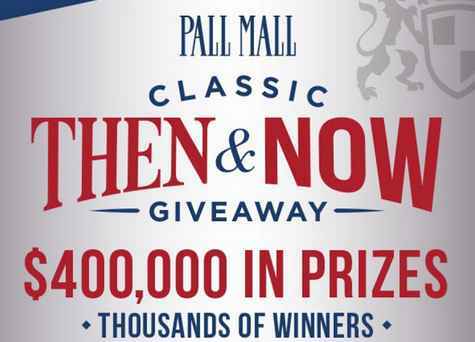 Pallmallusa brings you the Pall mall Classic Then and Now Giveaway and instant win game where they are giving away over $400,000 in prizes to thousands of lucky winners. 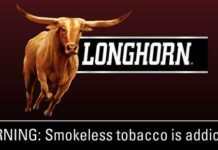 This sweepstakes is open only to legal residents of the fifty (50) United States and the District of Columbia who are tobacco consumer twenty one (21) years of age or older at the time they enter the sweepstakes and who have a valid personal Identification Number and Password provided by the sponsor. 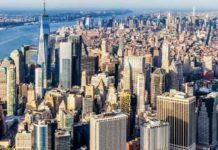 The Pall Mall Classic Then and Now Giveaway begins at 12:00:00 p.m. (noon) Eastern Time (“ET”) on February 20, 2018 and ends at 11:59:59 a.m. ET on May 15, 2018. Total value of all prizes is $401,200.00. 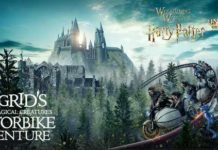 Instant Win Prizes will be awarded via Virtual MasterCard®. This virtual reward is issued by Sutton Bank, member FDIC, pursuant to license by MasterCard International.